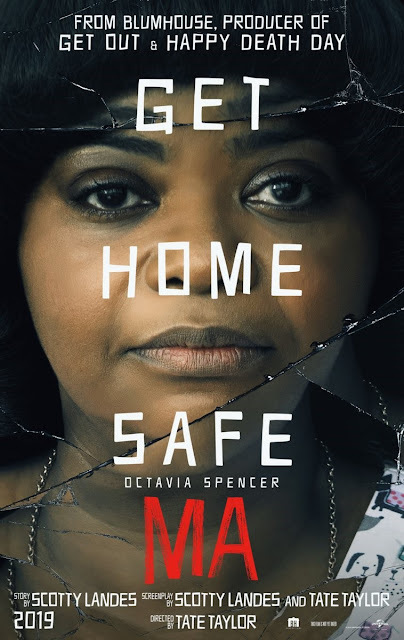 Check out the trailer for Ma. The film will be released on May 31, 2019. She offers the kids the chance to avoid drinking and driving by hanging out in the basement of her home. But there are some house rules: One of the kids has to stay sober. Don't curse. Never go upstairs. And call her "Ma."